Did you know food can impact your mood? Wow! Isn’t that empowering? It puts you, the consumer, in the driver’s seat. After all, food is composed of nutrients, which affect our brain chemistry, therefore, influencing mood. 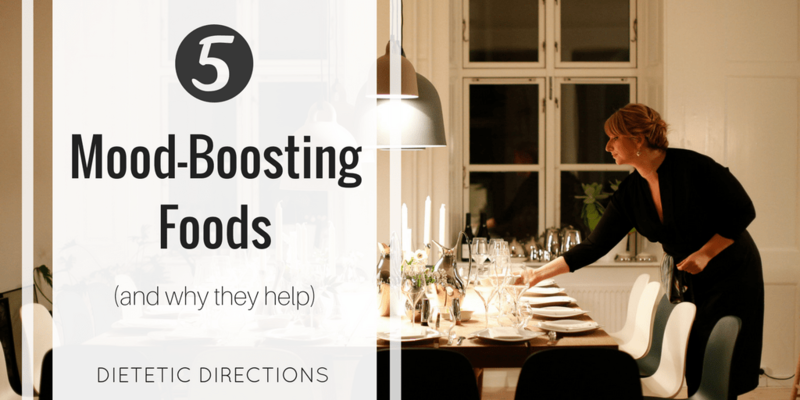 Today, I will highlight five mood boosting foods, how they work in our bodies and how to incorporate them into your diet. Before we jump in, I want to share that people often seek dietitian-support to better manage physical health (i.e., cholesterol lowering, blood sugar control, digestive issues, etc.). However, less often do people proactively seek dietitian-support to optimize their MENTAL HEALTH. This needs to change! Diet is a modifiable factor and one that’s often overlooked when addressing mental health. 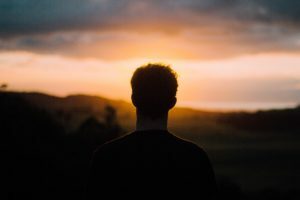 According to the Canadian Mental Health Association, one in five Canadians will experience a mental-health condition such as depression, anxiety and bipolar disorder in his or her lifetime. Salmon is mood-boosting because it contains a high amount of Omega 3 fats. These anti-inflammatory fatty acids are beneficial for heart health and brain functioning. Specifically, the EPA and DHA fatty acids (in Omega 3’s) help with maintaining integrity of the brain cell membrane, to send signals to other parts of the body and reduce inflammation. Salmon contains vitamin D which can help with management of depression and support immune functioning. In a large research study of 4,644 New Zealand adults, fish consumption was associated with higher reported mental health status. Research has found lower intake of omega 3’s appears to be associated with risk of depression (ref, ref, ref). More research is still needed in this area; however, research is promising, especially from EPA fatty acids. Health Canada recommends adults aim for at least two servings of fish per week. This would approximately meet the recommended (500 mg) dosage of DHA and EPA daily. However, most people are not even getting to 100 mg of EPA and DHA daily. Try your best to consume adequate omega 3’s (through diet) and if necessary, your dietitian can recommend supplements. 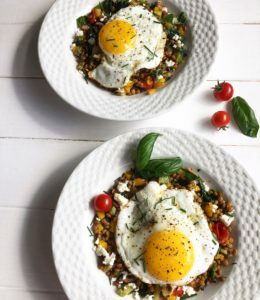 Lentils are a mood-boosting food loaded with the B vitamin folate, which is needed for the production of serotonin (neurotransmitter and happy hormone). 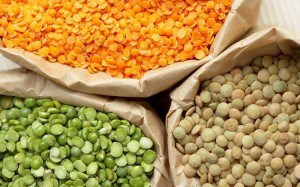 Lentils are also high in fibre, making them a low glycemic index food or complex carbohydrate. Fibre-rich carbohydrates slow the release of sugar into the blood stream. This helps regulate mood and stabilize energy. I like to recommend clients start by using lentils in place of meat or in combination with meat-dishes. For example, if you are making a spaghetti Bolognese (beef and tomato sauce), try adding cooked lentils with beef to extend the recipe and boost the nutrition. You can also swap out the meat and go for meatless Bolognese using lentils. To make a folate-packed casserole, soups or sauces be sure to include other folate-rich foods such as spinach, broccoli, avocado . Bananas are mood enhancing because of the effect of tryptophan, an essential amino acid that supports the production of serotonin (ie., your happy hormone). Tryptophan may also help with sleep, and we all know sleep impacts our mood. Bananas are also a good source for potassium, fibre, and Vitamin B6, all of which help our bodies utilize that mighty tryptophan! Include bananas in your breakfast by slicing half a banana on top of your hot or cold cereal. You can pop it into your smoothie or have it as a snack with peanut butter or almond butter. Click HERE to download the Dietetic Directions 16 Healthy Snacks. 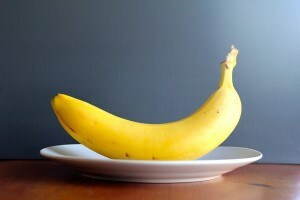 Banana is awesome to use in baking. 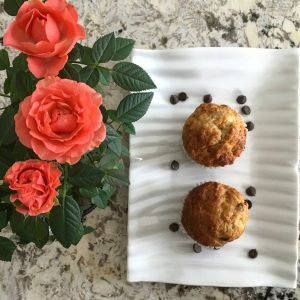 Try Mom’s Banana Chocolate Chip Muffins. 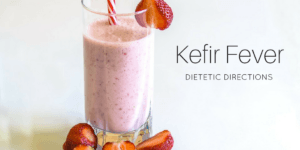 Kefir is like a “drinkable yogurt” with 10 to 20 different probiotic strains whereas yogurt has only a few. Probiotics are the “good bacteria” that may improve mood. Science is still evolving in the area of the ‘gut-brain connection’. It is sufficient to say that we want to feed our gut bacteria (with probiotics) to support our brains and mental health. Sweet potato is another mood-booster because the antioxidant beta-carotene helps with reducing free radical damage to brain cells. Sweet potatoes can also prevent oxidative stress leading to DNA damage, which appears to be a common in emotional conditions such as anxiety, depression and schizophrenia. The carbohydrates in sweet potatoes help with serotonin production. If you are trying to restrict or avoid carbs, click here to read my blog, In Defence of Carbs, Stop the Hating. Your overall health includes your mental health. The foods you eat impact your brain chemistry and how you feel. Take time to check-in for how you’re feeling. Think about how lifestyle and/or diet may possibly be worsening symptoms. Lastly, take action and try some mood boosting foods! P.S. Know that you are not alone. 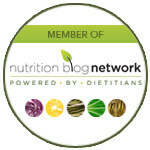 Professional support is available for diet and mental health. Now it’s your turn. What do you enjoy as mood boosting foods? Do you find certain foods end up negatively impacting your mood?